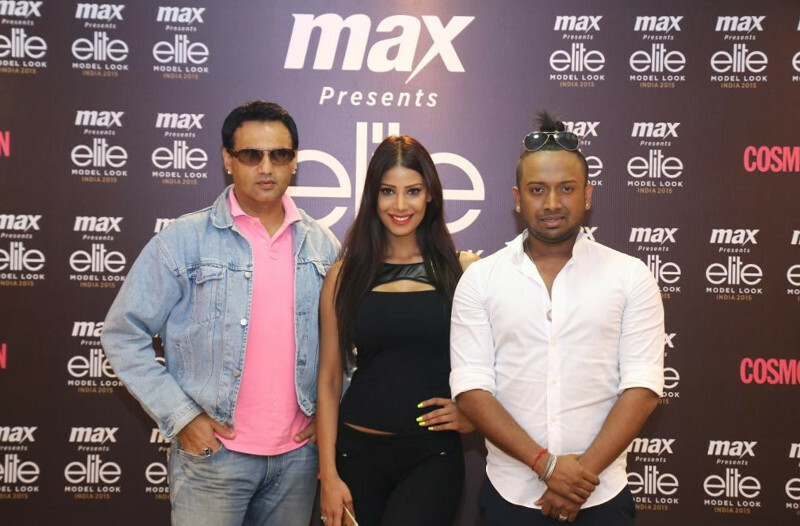 The Chennai Regional Casting of Max Fashion presents Elite Model Look India 2015 took place Today at Express Avenue Mall, Chennai on 20th Aug 2015. The esteemed jury included Licensee Elite Model Look India & highly renowned Fashion Director MARC ROBINSON, Supermodel NICOLE FARIA and Fashion Choreographer KARUN RAMAN. This was the second contest of the total 4 which will take place shortly in Bangalore and Mumbai respectively. The Bangalore contest to be held on 29th Aug. and will have 4 jury members: Vasanth Kumar, executive director Max Fashion, Marc Robinson, Fashion director & licensee Elite Model Look India, Nicole Faria, actress, supermodel, Miss India, Miss Earth, Kingfisher model and Rachael Bayros, Bangalore born model who has been an important part of the industry for over a decade. Stay tuned for the next two contests while you check out pictures of the shortlisted models. Congratulations and good luck for grand finale!